Another sad news has left Bollywood industry in a shock. After Sridevi, veteran actress Shammi, who was called as Shammi aunty in the industry passed away at the age of 89. Born as Nargis Rabadi, Shammi has worked in many popular films like ‘Hum Saath Saath Hain’, ‘Dil’, acting in over 100 films over the course of her career spanning more than five decades. Shammi also worked alongside Bachchan in ‘Khuda Gawah’, the movie which lost another co-star a few days back, Sridevi. Shammi had also worked in many popular TV serials like Zabaan Sambhal Ke, Shriman Shrimati, Kabhi Yeh Kabhi Woh and Dekh Bhai Dekh. After her death, megastar Amitabh Bachchan and others expressed their emotions on Twitter. 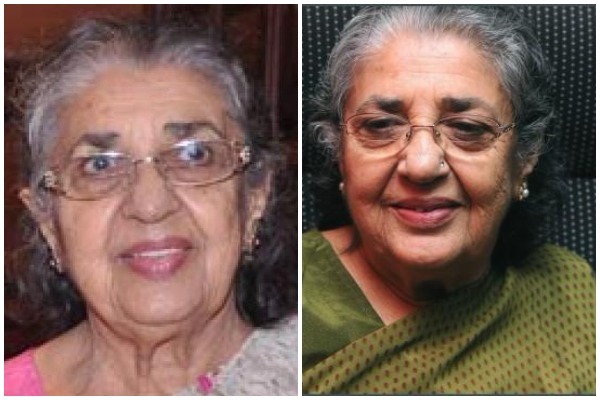 The last rites of the veteran actress Shammi will take place at the Oshiwara crematorium in Mumbai at 1 pm on Tuesday.